TAI Research Brown Bag by TAI Assistant Professor, Yan Huang. 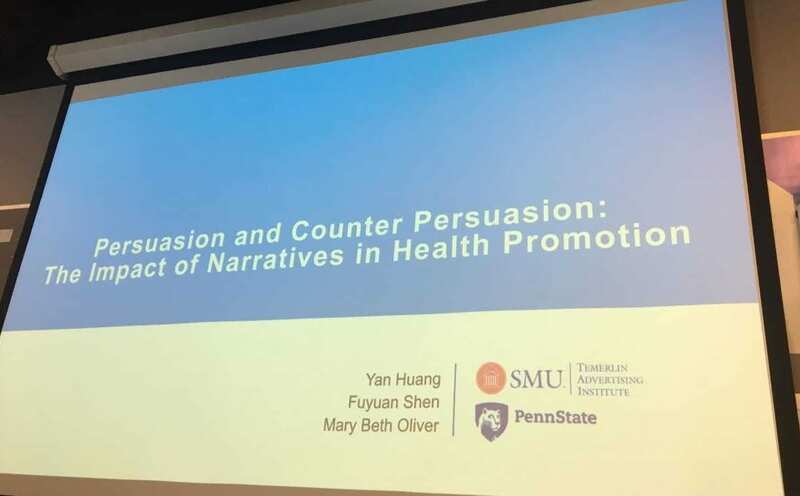 On Friday, April 13, Yan Huang, Assistant Professor of Advertising in TAI at SMU, shared her research titled “Persuasion and Counter Persuasion: The Impact of Narratives in Health Promotion,” at the TAI Research Brown Bag. Is attitude induced by narratives able to resist the influence of competing messages? What are the psychological mechanisms underlying narratives’ influence on resistance? 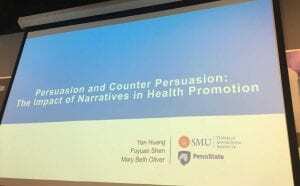 Can narratives effectively persuade individuals when used for counter persuasion? How do we use storytelling to help the public make better decisions? Health public service advertising (PSA) is not processed in a vacuum. An effective health PSA must not only produce an immediate persuasive impact but also compete with counter messages from different interest groups. Prior literature supports narrative benefits in eliciting immediate health attitude change. However, its influence in a competitive scenario has yet to be tested. When individuals are exposed to a campaign message, they think about it, but they don’t typically engage in actions immediately. There is a time lag, in which individuals can encounter other information, which may contradict with what they were previously exposed to – these are competing messages. Professor Yan Huang performed a series of studies in which attitudes were assessed after exposure to pro- and anti-radiotherapy messages, in both the conventional rhetoric and storytelling formats. Immediate reactions and the responses after counter persuasion were assessed and analyzed. Campaign messages in story formats can lead to better retention of information, which could enhance audience resistance to counter persuasion. The experiential processes associated with narrative exposure, such as identification with story characters and the feeling of “being transported” into the story world, can increase counter-arguing with competing messages. Narrative messages are much more effective than rhetorical messages in communicating counter-attitudinal information. Narrative persuasion research may benefit from focusing attention beyond the change in attitude intensity to other properties of attitude strength. The mechanisms underlying the carryover effect of narratives in the face of a competing message are both cognitive and experiential. 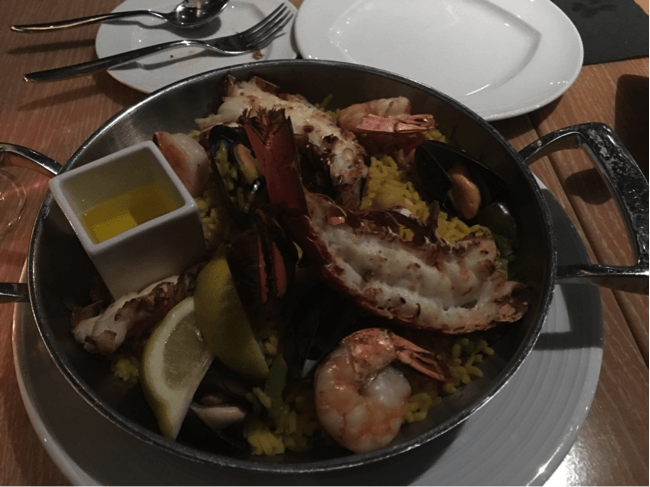 The applicability of narrative persuasion theories in a competitive situation. The strong potential of narrative campaign messages in altering attitude. 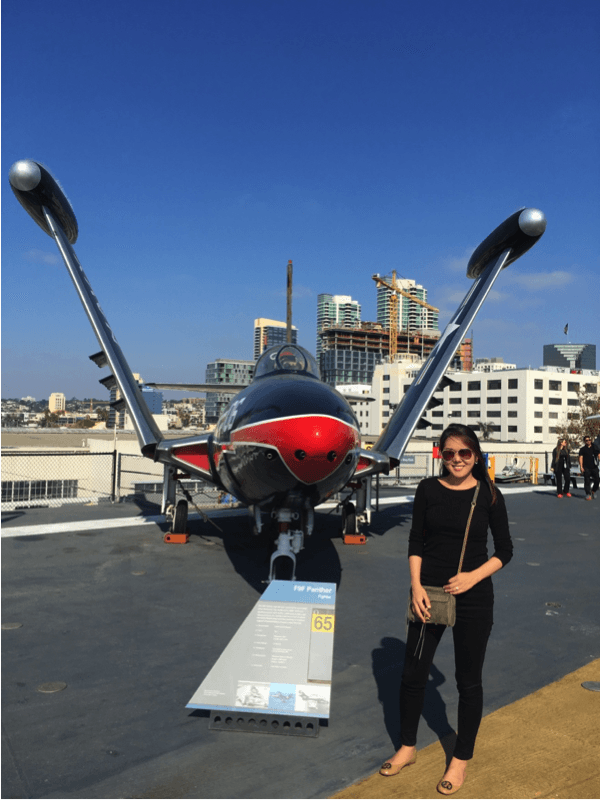 Temerlin Advertising Institute was honored to have Yan Huang for a lecture on her research. TAI is passionate about staying informed on all current topics in the advertising industry, hosting speakers periodically throughout the year. Yan Huang holds a Ph.D. in mass communication from Pennsylvania State University. She teaches Consumer Behavior (ADV 2301) at SMU. Her work has appeared in such journals as American Behavioral Scientist, Health Communication, Journal of Communication, among others. 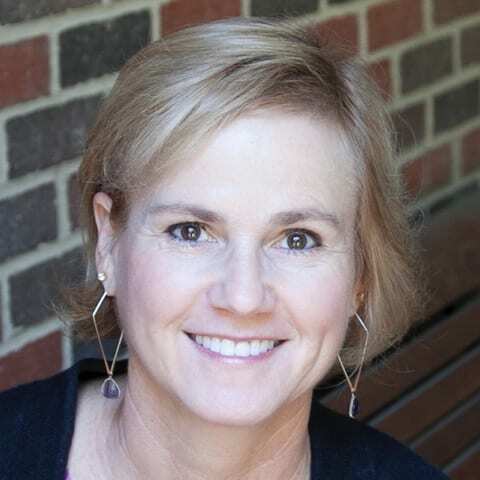 Moreover, her research has been recognized with Top Paper Awards from the International Communication Association (ICA), the Association for the Education of Journalism and Mass Communication (AEJMC) and the International Public Relations Research Conference (IPRRC). Do you have a mentor? Who is that person? A professor? Professional? This is a question worth asking and a goal worth pursuing. Research indicates that having a mentor can contribute to not only career success but also to psychological and physical well-being. Yet only about one in five college graduates claim to have had a mentor while in school, according to a 2014 Gallup-Purdue survey. Having someone “who encouraged me to pursue goals and dreams” makes a student twice as likely to enjoy an engaging career, according to that study. There isn’t a lot of research about advertising mentors specifically, though a survey of business students at a northeastern university and alumni 3-5 years out (D’Abate 2010) found that mentoring provided short-term psychosocial support and also advanced mentees’ career development and business knowledge in the first five years on the job. The advertising employment landscape can be complicated, and unlike some areas of study and work like engineering and investment banking, hiring opportunities don’t follow a specified pattern. That means that ad students looking to enter the ad industry could benefit from guidance and support of a mentor or mentors along the way. And while professors often serve as defacto mentors for students, there are many other sources of mentors such as members of local professional advertising clubs, speakers who visit campus, internship supervisors, university alumni and family friends and acquaintances. Students and faculty should seek as many opportunities as possible to enjoin professionals beyond the university to augment student learning, networking and pre-employment socialization. Professional role models and professional relationships are a key ingredient to a successful career. Alice Kendrick, Ph.D. is Marriott Professor of Advertising in the SMU Temerlin Advertising Institute. She is currently developing a mentoring program for TAI students, alumni and professionals. Kendrick, Alice, Jami Fullerton and Mallorie Rodak (2010), “Advertising student interns: Career preferences and ethical issues,” Journal of Advertising Education, 14(2), 42-51. Fullerton, Jami, Alice Kendrick and Connie Frazier (2007), “Job Satisfaction Among Minority Advertising Professionals.” Paper presented at the Association for Education in Journalism and Mass Communication national conference, August, Washington DC. D’Abate, C. (2010), “Developmental Interactions for Business Students: Do They Make a Difference?” Journal of Leadership and Organizational Studies May, 17(2), 143-155. Can Agency Culture Foster an Ethical Mindset? Business ethics can be broadly defined as a brand’s moral obligations to their stakeholders, employees, consumers, competition, and society at large. Ethics operates at a higher plane than law and motivates brands to think beyond just meeting the minimal legal requirements. In advertisements, ethical considerations can manifest by providing honest and truthful information about products and services, by not being offensive, or culturally distasteful. Being in a position of influence, the expectation for a brand to abide by a moral code can never be perceived as a choice but a duty. This moral duty rests not only in the hands of the advertiser but also the hired advertising agency. The ad agency is an organization where the blending of business and creativity occurs seamlessly. 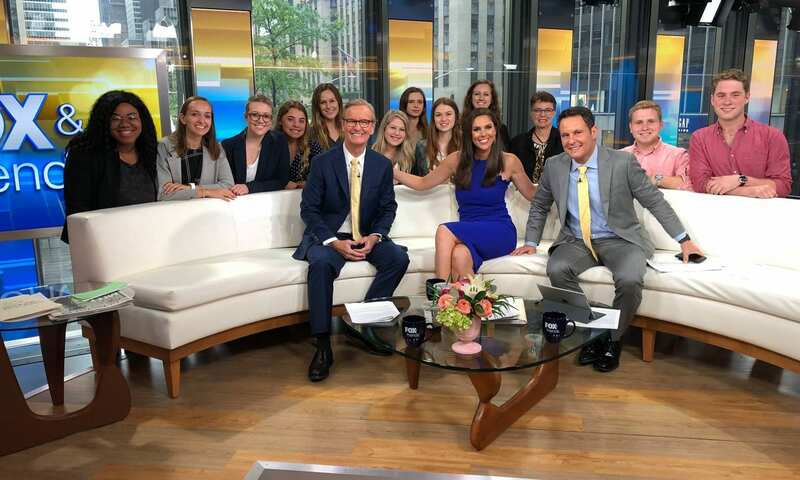 In such a competitive environment where both advertisers and agencies are driven by the motive of earning more profits, the emphasis placed on ethics, unfortunately, diminishes. Lapses in ethical judgment can negatively impact the brand in terms of lower sales, negative brand image, and can end the relationship between the agency and the client. For example, in 1991 Volvo and its agency Scali, McCabe, Sloves Inc. of New York was each fined $150,000 for their deceptive ad. The commercial depicted a monster truck that ran over a line of cars, and the only car to survive was a Volvo station wagon. The Federal Trade Commission (FTC) found the ad to be deceptive because the body of the Volvo was specially strengthened to withstand the impact and a regular Volvo was not equipped with a similar shell. Knowing that the demonstration did not truly represent the product, the agency still decided to move forward with the campaign, posing an ethical lapse. Granted, agencies are under the influence of their clients but the question remains, can an agency still come out with a creative ad that is both effective and morally sound? The answer is yes. To overcome such setbacks, agencies need to foster a culture of ethics and responsibility. This should be initiated from the very top, where, leaders are setting an example and having employees not only be a part but also take ownership of the culture. A good example could be the agency ‘Enviromedia’ based in Austin, TX. The main mission of the agency is to make the world a better place to live in and help brands make profits. Championing this vision is the CEO and Founder – Valerie Salinas-Davis, who has created strategies for campaigns such as “Don’t Mess with Texas” and the eco-friendly Nissan Leaf, to name a few. Being a B-Corporation, the agency has set high standards to achieve both social and environmental goals. As per their website, the agency has contributed $1 million in pro-bono work and volunteer time to different charities. The agency headquarters has sustainable features like solar panels and water saving functionalities, while employees recycle and use recycled materials. Enviromedia is selective of who they work with, making sure their culture and values align with their clients and is propagated through the campaigns they create. From the causes they support to providing employees with paid time off, Enviromedia has shown that their belief system can foster an ethical mindset. If the industry is filled with more agencies that have a strong moral compass then it helps put pressure back onto brands to achieve their bottom line through ethical channels. 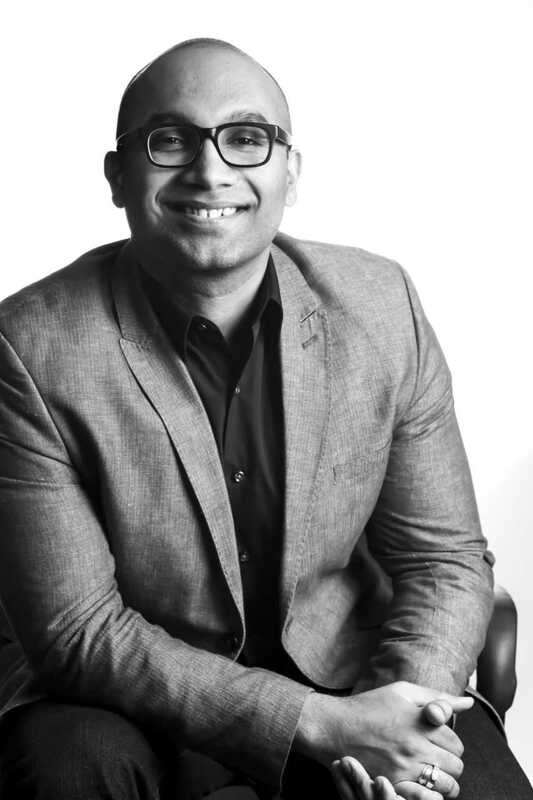 Dr. Sid Muralidharan is assistant professor at the Temerlin Advertising Institute. His primary research interests are on cross-cultural studies and advertising’s impact on mitigating social and environmental issues in India and abroad, while secondary research interests include social media and online advertising. TAI’s Associate Professor Dr. Hye Jin Yoon has a paper forthcoming in the Journal of Business Research, which has an impact factor of 3.354. With Dr. Yoon-Joo Lee and Nicole H. O’Donnel of Washington State University, she explored how number of followers and valence of comments could affect the perceived legitimacy of corporate social responsibility campaigns on social networking sites such as Twitter and Facebook. Abstract: Social networking sites (SNSs) are increasingly used to promote corporate social responsibility (CSR) initiatives. Consumers can like, retweet, or comment on CSR messages on SNS pages, signaling public approval or disapproval and affecting perceived legitimacy of the organization. Especially for controversial companies, such as alcohol brands, both perceived legitimacy of a cause and consumer purchase intention (PI) might be enhanced by expressions of public support on SNS pages. However, few studies have explored this relationship. The findings from Experiment 1 suggest that the number of followers (low vs. high) affected perceived legitimacy and PI. Experiment 2 revealed that the effects of comment valence on attitudinal and behavioral intention interacted with the number of followers. These findings advance our current knowledge of factors associated with perceived legitimacy of companies that promote CSR campaigns on SNS pages. Implications for advertising research and practice are discussed. You can access the article free before December 17th, 2017. Dr. Kim has two co-authors on this project, Dr. Sidharth Muralidharan, TAI Assistant Professor, and Dr. Eunseon Kwon, Assistant Professor of Strategic Communication at Texas Christian University. A paper based on this project is currently under review at Journal of Business Research, a premier academic journal. Dr. Kim has published her research in the Journal of Advertising, Marketing Letters, Psychology and Marketing, International Journal of Advertising, Cyberpsychology, Behavior, and Social Networking, Mobile Media & Communication and others. She teaches Digital Media Strategy 1, Consumer Insight and Persuasion, Strategic Brand Management 2, and Media Measurements and Metrics. TAI Faculty are among the most productive advertising scholars worldwide. Their research interests span current industry topics of interest, including narrative advertising effectiveness, humor advertising, socially responsible advertising, and virtual product experiences, to name a few. 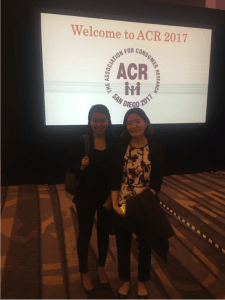 Below are pictures from Dr. Kim’s time in San Diego. Since graduate school, TAI Professor Suzanne Larkin has had a relationship with Texas Scottish Rite Hospital for Children and prototyped a program to aid learning for children with dyslexia. Professor Larkin got her Masters of Fine Arts degree in Visual Communication from Texas A&M Commerce (downtown Dallas), a program that combines Curriculum Development, Design Research, and Business. The Luke Waites Center for Dyslexia at Scottish Rite Hospital for Children is the organization that formulated the first definition of dyslexia, allowing children to be evaluated and diagnosed. When Professor Larkin initially reached out to Scottish Rite, she received a response within 20 minutes, leading her to believe that there was a real need for help. At that point Ms. Avrit and Professor Larkin realized that there could be a way of using visual narrative to help in teaching punctuation. From there Professor Larkin developed Ellah’s Tools. 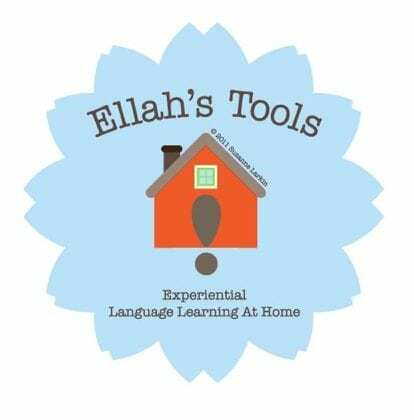 Ellah, standing for Experiential Language Learning At Home, could act as an at-home supplement to “Take Flight,” a fluency program developed by the Center for Dyslexia. “Karen asked me if there was a way to allow parents access to the tools so they could use them at home for supplementing what was being done during therapy time at school,” Professor Larkin said. Professor Larkin did extensive research and concepting in the process of creating Ellah’s Tools. 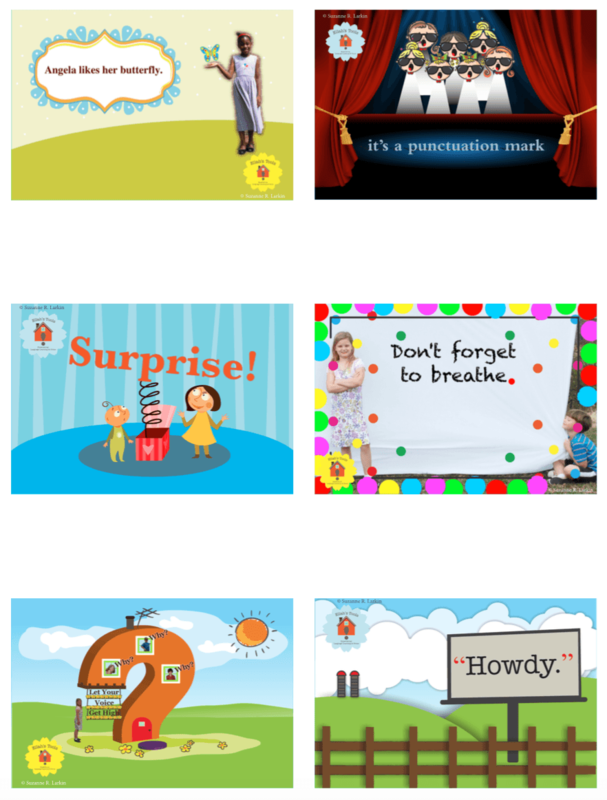 She had to find a way to animate and teach six basic punctuation marks to children with learning differences, in a way that would keep them engaged. Throughout the creation process, Professor Larkin never had any sort of budget. She used a combination of her own talents, friends’ talents, and purchasing inexpensive stock music to create prototypes. She used Garage Band to create and edit the music, and Adobe Illustrator, Photoshop, and Flash to create the final product. 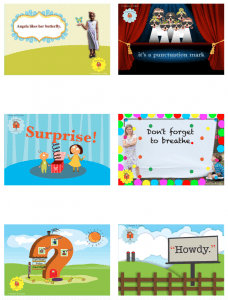 Ellah’s Tools is designed to be a visual curriculum that reinforces what students learn in therapy. In creating the first prototype, Professor Larkin got parents involved through solicitation with therapists at schools in Wiley, Texas. Each week, she gave the therapists a package that include a DVD for parents to use at home and games to go along with the fluency stories. Professor Larkin was able to get feedback from the parents as well as the therapists collecting data. She created a pre- and a post-test for the therapists to evaluate the students. Both tested students not only on their fluency, but on prosody, and their comprehension of punctuation. 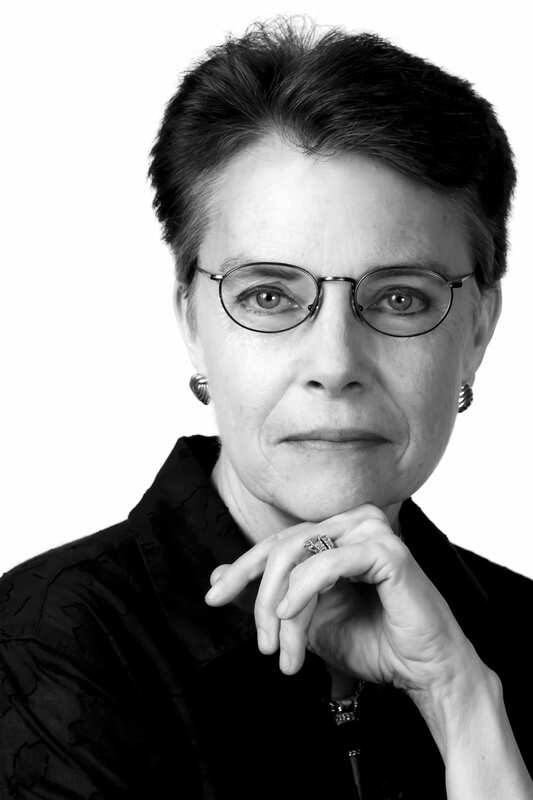 Professor Larkin is hopeful for the future of design research. Last semester she met with the Budd Center at SMU, looking for the potential of sharing the punctuation prototypes with public schools in Dallas. She is also waiting to hear back from a unique school in Dallas that was created specifically for children with learning differences. TAI Assistant Professor Sidharth Muralidharan has been published in various academic journals, with five more publications forthcoming. His main research focuses are cross-cultural studies and advertising’s impact on mitigating social and environmental issues. 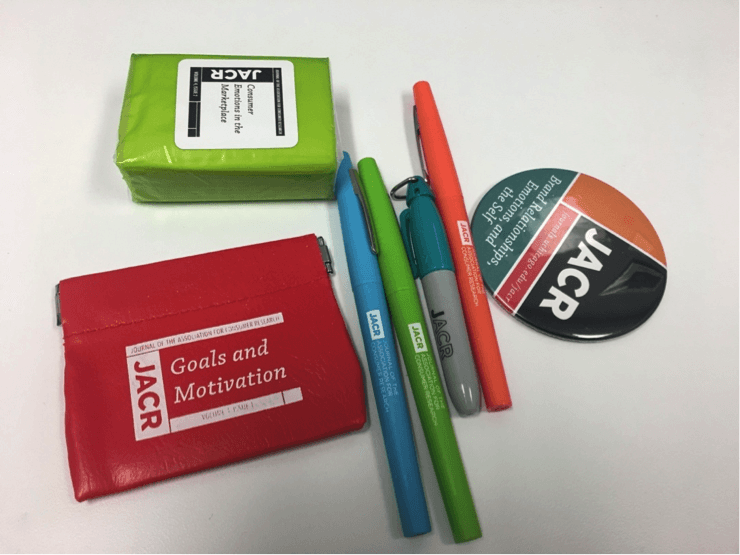 His most recent accepted publication is titled “‘Green’ with guilt: Assessing gender differences in ownership messaging efforts in support of England’s plastic bag charge.” The paper will be published in the Journal of Advertising Research, one of the major academic journals in the advertising field. Professor Muralidharan and his co-author did a two-part study exploring gender differences in consumers’ feelings of guilt relating to reusable grocery bags in Study-1 and how each gender responded to guilt appeals in Study-2. Professor Muralidharan believes that this research has managerial implications, saying that the UK government and green advertisers could change their messaging to appeal to egoistic values instead of emphasizing on the more typical environmental benefits. Along with his research, Professor Muralidharan teaches four courses at SMU, including undergraduate (Survey of Advertising and Advertising, Society & Ethics), and graduate (Advertising as a Cultural Force and Responsibility and Social Entrepreneurship) courses. Research is a passion of Professor Muralidharan’s. Although it can be very time consuming to be both a professor and a researcher, he uses his love for research as motivation to balance the two. Professor Muralidharan has three other publications forthcoming in both the Asian Journal of Communication and the Journal of Promotion Management. Working on so many research projects has taught him the proper equation for doing research as well as improving his patience. 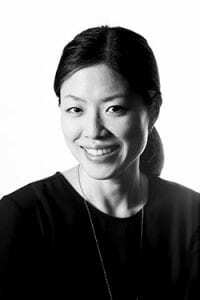 TAI Professor Eunjin (Anna) Kim recently had a research paper accepted in another academic journal for her research titled “Why Narrative Ads Work: An Integrated Process Explanation.” To date, Professor Kim has been published in eight academic journals, with another publication forthcoming. She has always been interested in narrative persuasion and persuasion knowledge. Her most recent accepted publication about narrative advertising will be in the Journal of Advertising. She was motivated to start this research to create a more integrated framework to decipher what makes storytelling and narrative more effective. This research means a lot to Professor Kim, as it started as her doctoral dissertation. She considers publication in the Journal of Advertising as one of her greatest career accomplishments to this point. 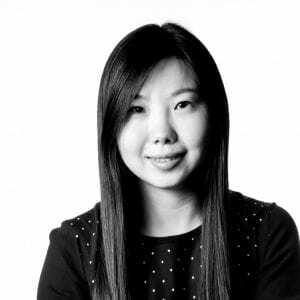 Professor Kim teaches four courses at both the undergraduate and graduate level throughout the year, including Digital Media Strategy 1, Strategic Brand Management, Media Measurement and Metrics, and Theories of Persuasion. 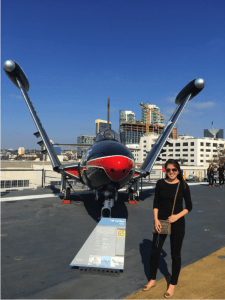 Since she started teaching at SMU last fall, Professor Kim has had to learn how to balance both her teaching and research responsibilities effectively. Through her many years of research, Professor Kim has learned and gained a lot from her various research endeavors. Aside from theoretical and statistical methods and trainings, she considers patience and endless curiosity to be her biggest gains. Because of this endless curiosity, Professor Kim will have many future research projects ahead of her. Her next project is a subsequent study about why some narrative ads are more effective than others. She is hopeful that the next paper will also be accepted by the Journal of Advertising.